 I've done psychic readings for several years now. Online on various psychic chat sites and for the past two years or so on Ebay. My seller name is garment_of_eden if anyone is interesting in viewing my feedback or wanting to purchase an inexpensive reading on there (while Ebay still permits it--they may not come September,2012). You can also contact me on Facebook under the name Ryan Privee (redheaded dog photo:) or contact me via email modestoca25@gmail.com or you can contact me using Ebay messenger through one of my listings. I prefer to do online readings as opposed to phone readings. I use facial photos to help me connect, so you'll be required to send a photo of yourself and anyone else involved in your questions. My rates are $3.99 for a five question reading, $5.99 for a ten question reading and $1.99 for a one question reading paid via PayPal (or MO or well concealed cash but will have to receive it before I can do the reading)-no personal checks. I prefer Paypal. If you are a psychic or a medium I may be willing to swap readings for the fun of it. I also do dream interpretations of which you'll need to go into as much detail as possible about what you remember from your dream(s).  Dream interpretations count as 'three questions' out of the five or ten question readings I offer.